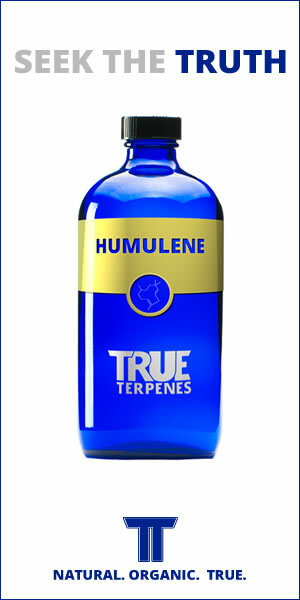 What have you used A Pinene for? This topic contains 3 replies, has 2 voices, and was last updated by Pdxdropdead 2 years, 10 months ago. Just a few drops, or do you measure it out? I use on average 4-6 drops, after looking at msds sheets and experimentation that seems to be a good dose for the desired effects.